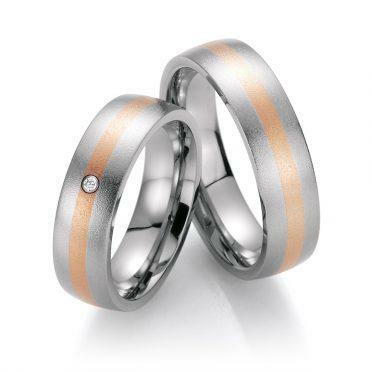 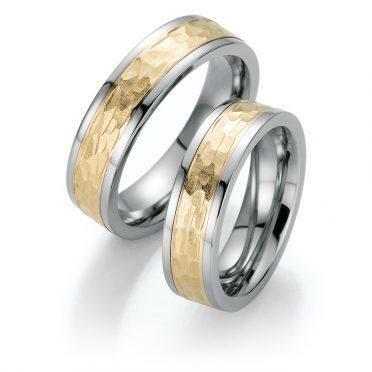 Wedding rings with a touch of eternity. 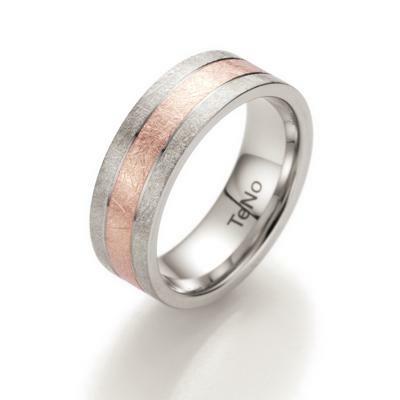 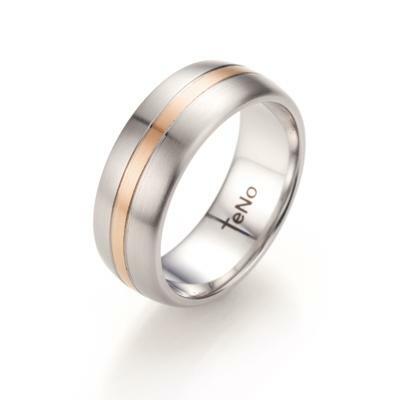 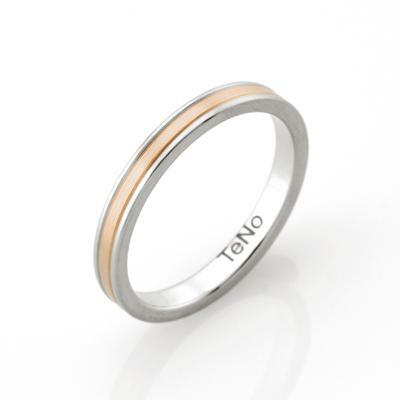 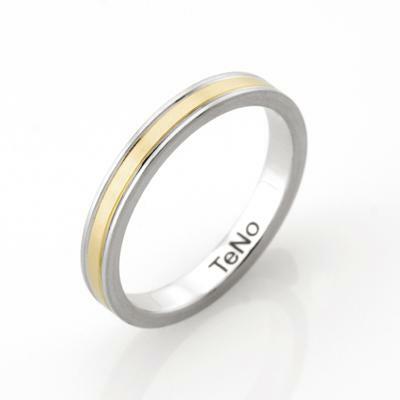 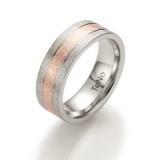 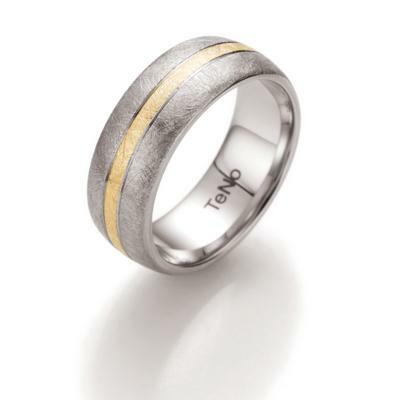 Quality refined with 14 or 18 carat yellow - or rose gold. The structure of different surfaces, satin, eismatt, oblique or matt pattern is produced with exquisite craftsmanship. 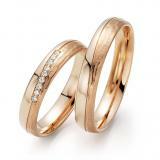 The rings are made ​​interesting with precious diamonds (starry sky), or other embellishments. 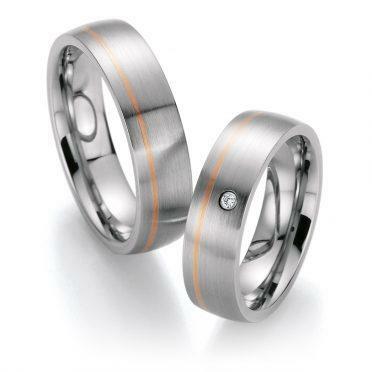 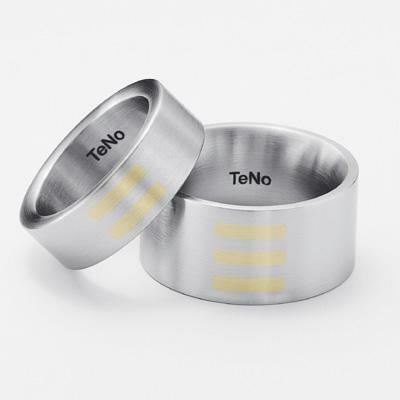 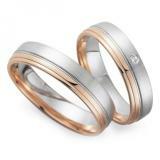 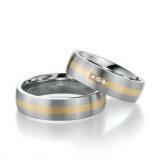 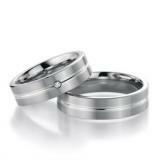 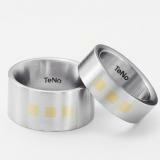 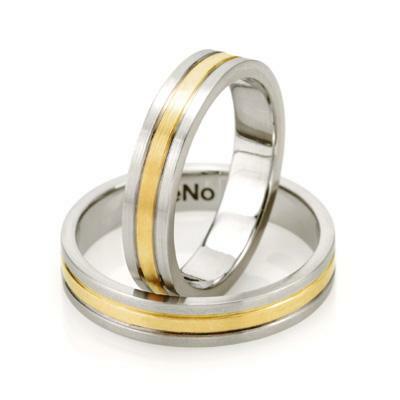 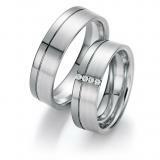 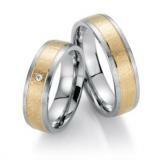 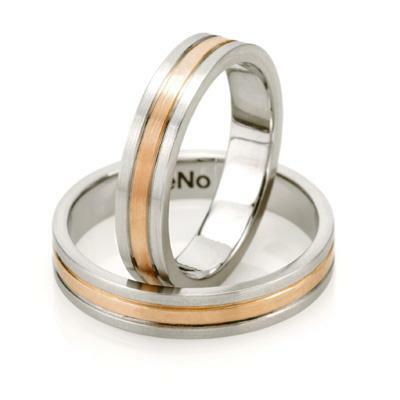 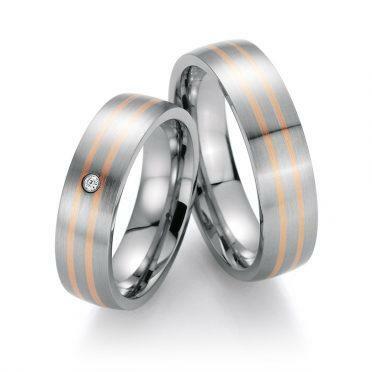 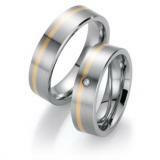 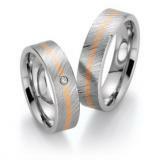 The rings are in different profiles, whether straight, convex or concave produced.